The Jinbonuri discussion board has very little interesting stuff to read nowadays when it's long since big calibre contributors like Jin Jung-gwon have left for greener pastures long time ago. This one is no gem of commentary but an interesting piece nevertheless, throwing in social categories, political parties, Park Chung-hee, and small businesses. These sentiments are not entirely unfamiliar from my own time among the neighborhood shopkeepers, among whom GNP was clearly most favored (but there were even DLP voters). The reason why ordinary people (seomin) vote Grand National Party - because GNP still is still their party. Think about it. Did Park Chung-hee improve the life of the common people? Did Roh Moo-hyun or Kwon Yeong-gil improve the life of the common people? 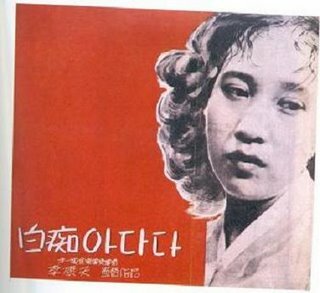 Not that the attitude of the official DPRK towards other "races" or towards the idea of other than pure Koreans living in Korea has been in doubt, but a piece in today's "Worker's Daily" (Rodong Sinmun) is a good remainder: "The Idea of a Multinational, Multiracial Society Means Destruction of the Korean Nation" (로동신문 《론은 민족말살론》). The article refers to the "recently appearing bizarre pursuits for a 'multinational, multiracial society' in South Korea, which will weaken (kôsehada) the basic characteristics of our nation (minjok)". (Kôsehada means also "to castrate".) 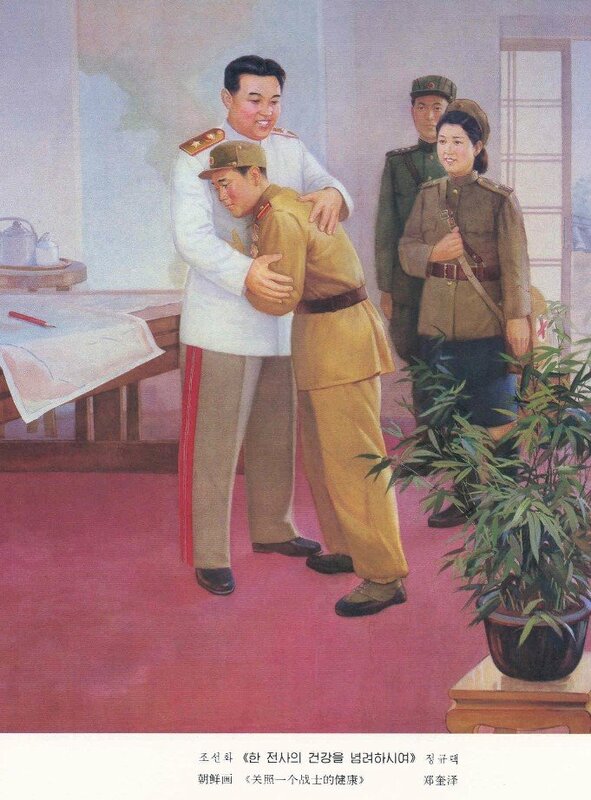 It names, ironically enough (but this is DPRK), the "pro-US flunkeyist forces" as the biggest perpretrators in these heinous acts against the purity of the nation. I just wonder what might be the response to this among the pro-US flunkeyist progressives who have made the grave error of paying attention to the human rights of children from mixed marriages or of foreign workers. (평양 4월 27일발 조선중앙통신)27일부 《로동신문》은 《론은 민족말살론》이라는 제목으로 된 다음과 같은 개인필명의 론평을 실었다. 최근 남조선에서 우리 민족의 본질적특성을 거세하고 《다민족,다인종사회》화를 추구하는 괴이한 놀음이 벌어지고있다. Recently bizarre pursuits for a 'multinational, multiracial society' are appearing in South Korea, weakening the basic characteristics of our nation. 이 소동의 연출자들은 남조선이 미국인 등 여러 인종의 피가 섞인 《혼혈의 지역》이라느니, 《페쇄적인 민족주의 극복》이니, 미국과 같은 《다민족국가의 포용성과 개방성》이니 하는 황당한 설을 들고나오고있다. The perpetrators of this agitation are presenting strange ideas like "area of mixed blood", "overcoming the close-minded nationalism" or "inclusiveness and openness of a multinatioal country" like United States. 말마디자체도 민족적감정에 칼질하는것이지만 보다 엄중한것은 이 반민족적인 《다민족,다인종사회》론이 벌써 론의단계를 벗어났다는데 있다. 이미 지금까지 《단군의 후손》,《한피줄》,《한겨레》 등을 강조하여온 초등학교,중고등학교교과서에 2009년부터 《다인종,다민족문화》와 관련된 내용을 포함시키며 《국제결혼가정》,《외국인근로자가정》 등의 용어도 《다문화가정》으로 바꾸기로 하였다. 민족적분노를 금할수 없게 하는 말그대로의 망동이 아닐수 없다. This is nothing but agitation which necessarily evokes national wrath. 결론부터 말한다면 남조선의 친미사대매국세력이 운운하는 《다민족,다인종사회》론은 민족의 단일성을 부정하고 남조선을 이민족화,잡탕화,미국화하려는 용납 못할 민족말살론이다. The conclusion of this is that the "multinational, multiracial society" of the South Korean pro-US flunkeyist traitor forces denies the unity of the Korean people (minjok), displaces, muddles, and Americanizes the Korean people, and is an unforgivable idea for national destruction. 민족은 력사적으로 형성된 민족성원들의 사회생활단위이고 운명공동체이며 해당 민족은 다른 민족과 구별되는 특성이 있어 민족으로 존재하는것이다. 사람들의 운명과 사회발전은 민족과 떼여놓고 생각할수 없다. 민족성은 개별적인 사람과 사회발전에서 중요한 무기로 된다. 하기에 모든 민족이 자기의 고유성을 귀중히 여기고 우수성을 부각시키며 그것으로 민족성원들을 각성,단합시키는데 힘을 넣고있다. 《세계화》의 물결이 어지럽게 범람하는 오늘날 그에 대처하여 민족성을 더욱 내세우며 그 보호의 장벽을 쌓으면 쌓았지 스스로 부정하는 나라와 민족은 없다. 지배주의와 식민주의가 약소민족들의 운명을 위협하는 현실에서 우리 단일민족의 고유성과 우수성을 부정하는것은 민족의 정신무장해제를 설교하는 반역행위이다. 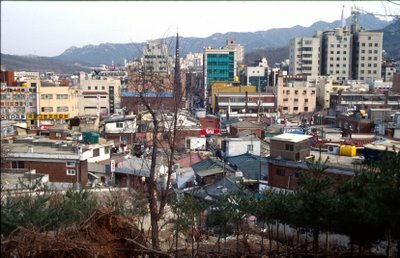 《다민족,다인종사회》론을 제창해나서는 남조선의 친미매국세력은 민족관과 사회력사발전에 대한 초보적인 리해조차 없는것은 물론 한쪼박의 민족의 넋도 없는 얼간망둥이들이다. South Korean pro-US traitors of the nation, proposing the idea of "multinational, multiracial society" are fools who do not have the faintest idea of the national consciousness (minjokkwan) and social and historical development, and are empty of any national spirit. 단일성은 세상 어느 민족에게도 없는 우리 민족의 자랑이며 민족의 영원무궁한 발전과 번영을 위한 투쟁에서 필수적인 단합의 정신적원천으로 된다. 민족의 단일성이 그처럼 귀중하기에 그것을 살리기 위해 우리 겨레가 피와 목숨을 바쳐 장구하고 험난한 통일의 길을 걸어온것이며 지금은 애국의 열정을 다해 6.15통일시대를 가꾸어가고있는것이다. 민족의 단일성을 살려나가지 않는다면 미국의 지배주의책동앞에서 민족도 개개인의 운명도 지켜낼수 없으며 독도령유권주장에 비낀 일본반동들의 재침기도도 막아낼수 없다. 《다민족,다인종사회》론의 반민족성은 바로 민족자체를 부정하고 나라와 민족을 제국주의자들에게 내맡긴다는데 있다. 온 겨레가 힘을 합쳐 갈라진 조국을 통일하고 단일민족의 존엄과 위용을 높이 떨치자고 하는 때에 남조선에서 민족부정론,민족말살론이 나왔다는데 보다 엄중한 문제가 있다. 지금은 북과 남이 60여년간의 분렬을 끝장내고 민족의 구조적인 단일성을 확립해가는 자주통일시대이며 이 시대의 대세는 《우리 민족끼리》이다. 《다민족,다인종사회》론은 이 시대의 기본리념을 거세하는 독소이고 반통일론리이다. 남조선에서 겨레의 지향에 배치되는 반민족론이 제창되는것은 명백히 북과 남을 혈통이 서로 다른 지대로 만들고 6.15통일시대를 가로막으며 민족을 영구분렬시키려는 《한나라당》을 비롯한 친미족속들의 범죄적인 기도와 미국의 배후조종의 결과이다. 남조선에서 제기되는 혼혈인문제에 대해 말한다면 그것은 전적으로 미국의 남조선에 대한 군사적강점의 산물이다. 이러한 비극적현실을 끝장내기 위해 미군철수의 기치를 들지는 못할망정 오히려 그것을 사회화하려 하고있으니 얼마나 쓸개빠진자들인가. 남조선에서 민족적수치와 분노를 금할수 없게 하는 《다민족,다인종사회》론이 공공연히 나돌고 그것을 현실에 적용하려는 움직임이 나오고있는것은 세계를 일극화하려는 미국의 범죄적책동이 얼마나 위험한것인가를 그대로 보여준다. The post above amended: "additional" --> "alternative", and "Korean military folklore" added, English translation added, lyrics blockquoted. Interesting that similar sentiments exist also among the Finnish conscripts (must be a very universal in such an institution), but professional soldiers (officers) are not taken into account. That was before the collapse of the Wau Apartment, so the residents were right to be suspicious. 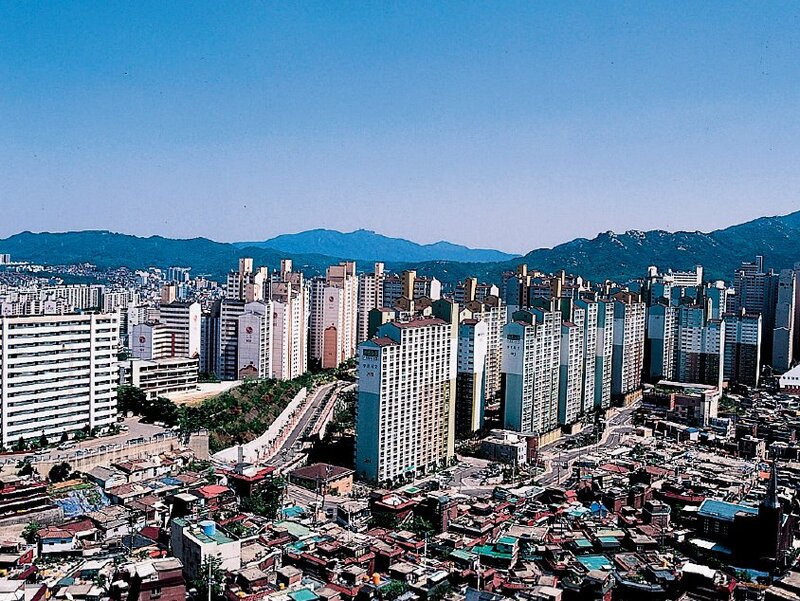 But Korea has come a long way in regard to apartments, if not in regard to trust in officials. When browsing for some more info on the "Sillim New Town" project at the Gwanak-gu homepage, I saw the following piece of rumor, about which a resident inquired from the ward administration. One rumor was that the subway line 13 would be built from line 9 in Noryangjing via line 7 in Sungsildae to SNU station, SNU main gate and all the way to Gwangmyeong station. 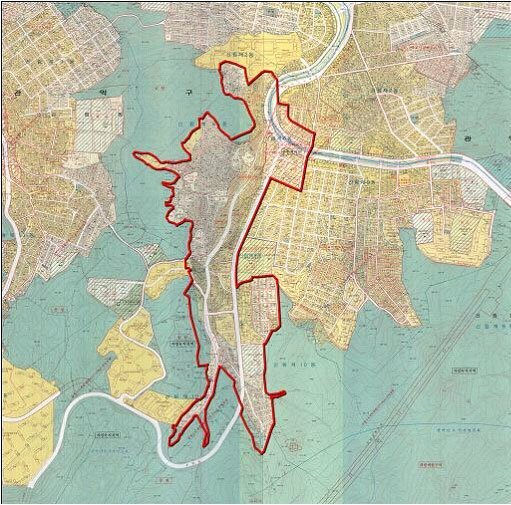 The second was that a line would begin at Youido, go via SNU main gate and the "New Town" area. The answer from the ward administration was that all kinds of plans have been done in order to alleviate the relatively poor level of subway (metro) services, as there's only the line 2 (green line) going through the area. A line from Youido via line 7 to SNU is under consideration. 우리 구 인터넷 홈페이지 [구청장에게 바란다]로 보내주신 글은 잘 받아 보았습니다. 먼저 우리구정 발전에 관심을 가져주신 귀하께 감사드리며, 질의하신 여의도~뉴타운개발지역~서울대를 연계하는 지하철 노선에 대해 아래와 같이 답변드리겠습니다. 우리구는 대규모 주택재개발사업, 재건축 등을 통해 신흥주거지역으로 정착되어 가고 있으나, 지하철(2호선) 1개노선만이 남부순환로변에 편중되어 있어 지하철 서비스가 취약한 지역입니다. 현재 2008년 개통을 목적으로 현재 도시계획시설 결정과 실시설계가 진행중에 있습니다. 또한, 교통수요가 집중된 지역의 지하철서비스 사각지대를 해소하고, 기존 지하철노선의 보완노선으로서 여의도~지하철7호선~서울대을 연계하는 신교통수단 노선에 대한 여러 대안노선을 검토 중에 있음을 알려드립니다. 따라서, 우리구에서는 교통수요, 서울시 광역교통망, 도로여건 등 종합적인 사항을 검토하여 도시미관과 조화를 이루고, 주변 환경에 미치는 영향을 최소화하는 친환경적인 신교통 수단이 도입될 수 있도록 최선의 노력을 다하고 있음을 말씀드립니다. 끝으로 추운날씨에 건강에 유의하시기 바라며, 댁내 평안함이 늘 깃드시길 기원합니다. 감사합니다. 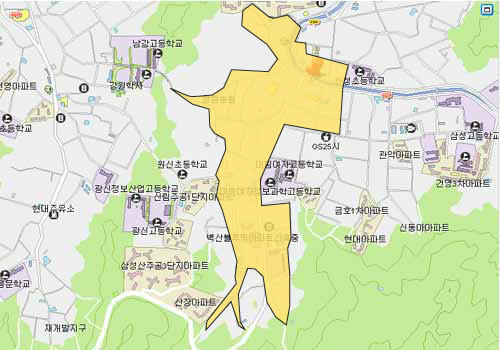 Browsing for some other info, I ended up learning that Gwanak-gu in Seoul is starting a huge development project in Sillim-dong, including areas of dongs nr. 2, 6, 9, and 10. "New Town project" (Nyu t'aun saôp), is meant to be different from ordinary development (chaegaebal) projects in that it's done together by the public and private sectors and goes beyond just housing construction to developing a whole "living area" (saenghwalkwôn) with diverse spheres. Sillim 6-dong marketplace somewhere there between the houses. • Ohmynews' Real Estate pages (not even they can do without one) has info on the project. Perhaps I'll return to that later. It was last January when I remarked that Freemap seemed to be the only Korean map search service which worked with Firefox. Well, since the site revamp, not any more. Not that I'd refuse using IE, but I'd just like the Korean site designers to be more inclusive. 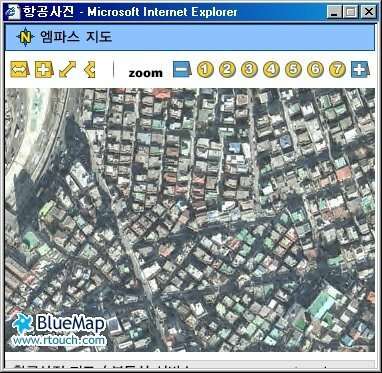 And for some reason, Freemap doesn't do well with IE either, but Empas does, and it also gives these nice little aerial photographs of the search locations (블루맵 button in the screen). I had been thinking of a three-column design for Hunjangûi karûch'im for some time, and had also found some templates which looked applicable at Thur's templates, but only after I had given a try for one of Thur Broeders' in a blog I set up for the course I'll give next semester, I decided to use the same for this site as well. One visitor already commented positively on the new outlook - nice to hear that. And the strikeout line on top of Haloscan comments hopefully conveys my preference that Blogger comments are used instead. 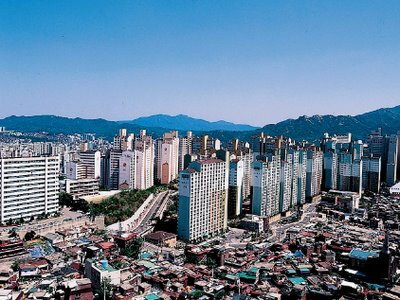 The header photograph of the vicinity of Cheongneung ring road (정릉 내부순환로) in Seongbuk-gu, Seoul, is courtesy of Flying City, and it's one of the six panorama photos depicting the transformation of Seoul, of which I've made a note, what, already two years ago. 두달 전에 로마에 갔는데 바티칸 박물관에서 한국과 핀란드를 심하게 무시하는 전시품을 봤다. 바티칸 박물관에서 전시돼 있는 16세기초(? )의 지도가 한국역사를 크게 왜곡한다. 아니, 왜곡보다도 역사에서 지워버릴 뻔했다. 조선반도는 저 모양이지만 다행히 일본을 아예 찾아 볼 수가 없다. 같은 지도를 봤더니, 우리나라 모습도 지중해에 비해서 잘 나타나지 않네. "우리나라를 세계 지도상으로 도입시켰다"는 말이 좀 더 이해가 가는 것 같다. But these things were unknown in 1950, and had they been, it wouldn't have given much solace. 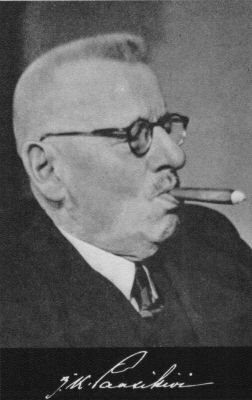 The outbreak of the war was a shock, and a communist attack which at first seemed successful was worrisome except for the local communists (who were not few); the US involvement was reassuring also for social democrats (as accounted by Mauno Koivisto, a later president, in his memoirs). Antropologi.info conveys some interesting commentary on the absence of anthropologists in the debates on the French suburban riots, quoting an editorial by Didier Fassin in Anthropology Today (subscription required) and a comment on the editorial by Keith Hart, reproduced in his homepage. That anthros were not heard in a situation where their colleagues elsewhere would most likely have a lot to say and would be sought for comment has to do with the rather weak position of anthropology was mostly because very few of them have ever worked in the apartment block areas where the riots took place or on issues of race and inequality, and also because many found their own beliefs of secularity and colorblindedness of the French society uncomfortable challenged. 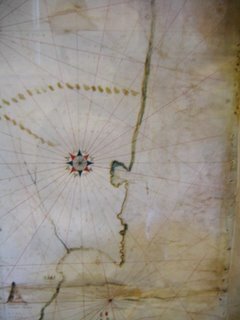 National variations in the present condition of anthropology are striking. 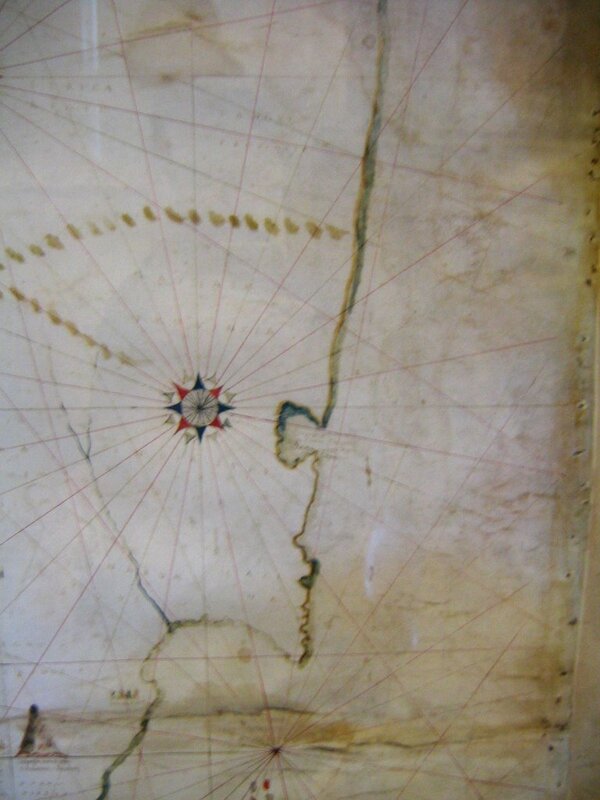 If French anthropology seems to be beleaguered these days, Brazilian anthropology, having once been confined largely to Amazonia, is now booming as a source of investigation and commentary on mainstream urban society. 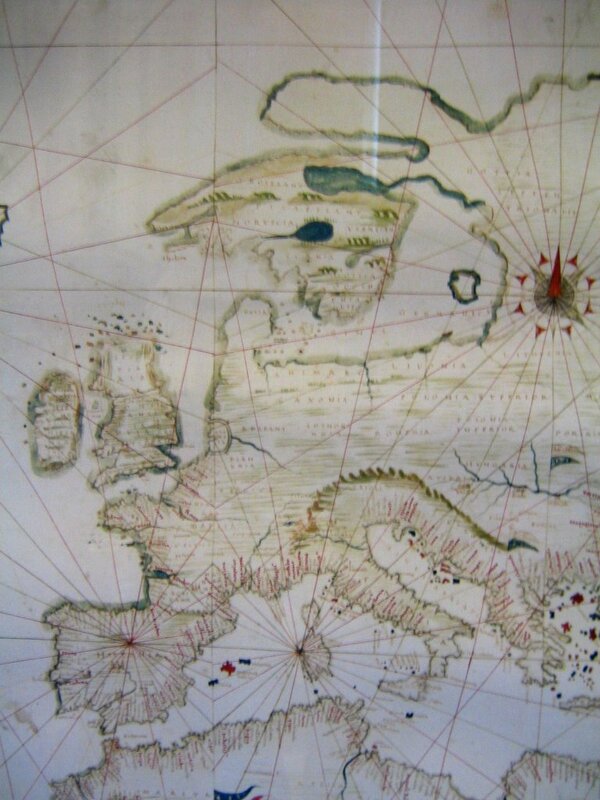 Scandinavian anthropology offers a flourishing model of public engagement.1 Anthropology is a major operation in India and Nigeria today, being mainly concerned with ‘tribal’ populations and internal cultural diversity. 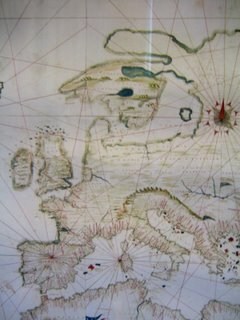 Anthropologists in the USA and Britain have organized themselves quite effectively as professional guilds, but there is little public knowledge there of what they do (try using ‘anthropology’ as a keyword for email alerts from the New York Times); and the discipline’s relationship to the universities is precarious. Perhaps institutional inertia will save anthropologists from the oblivion that perennially threatens us, perhaps not. To comment on the present trends in Korean anthropology I should check the programs of the last years' annual conferences (see for example my note from May 2005) and other events, but my hunch is that despite of staying in the villages quite long (who could blame researchers of the culture of human beings seeking places where so much of the human interaction is laid bare just to observe), Korean anthropologists are well engaged with the contemporary world. In the comments above it is noted that the French anthropology is being dominated (beleaguered) by Sociology departmentwise. I don't see that happening in Korea (but perhaps my view is too restricted on one certain department), and also the increasing contacts and engagement with the rests of the world (and the increased wealth of the country) has improved the position of anthropology in South Korea. a new web magazine "Redian"
I'm really at loss with some of the naming practices of Korean websites, whether newssites or company pages. In the case of a new leftist (or progressive, as you like) net magazine Redian the root "red" is of course clear, but what is the ending? There's Pressian which would seem to have given the idea. Anyway, Redian is a new leftist-progressive online magazine; I can only hope it prospers - but my wishes are given on the condition that it doesn't make silly remarks like a recent Hankyoreh editorial (discussed by Oranckay) which would void any claim to progressiveness. The people at the Committee on Korean Studies have compiled a neat guide of Korea-related panels (pdf) in the forthcoming Association for Asian Studies Annual Meeting in San Fransisco on April 6-9. I'll save my own comments for later when I've taken a look at the panel contents; there was some commentary on the matter in The List.